Our team deliver a great finished product every time. 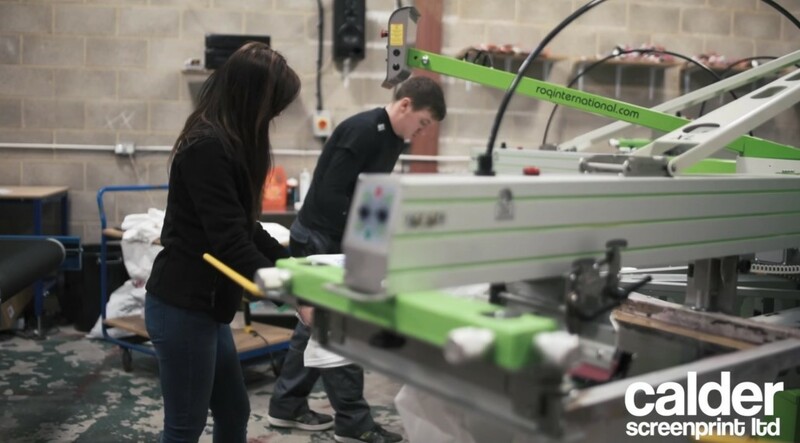 We are trusted by some of Yorkshire’s biggest companies to deliver quality custom clothing. Whether you have a short lead time or a tight budget we can offer a service that is right for your needs. We are trusted by some of the UK’s biggest companies to deliver quality custom screen printed clothing. Whether you have a short lead time or a tight budget we can offer a screen print service that is perfect for your needs. 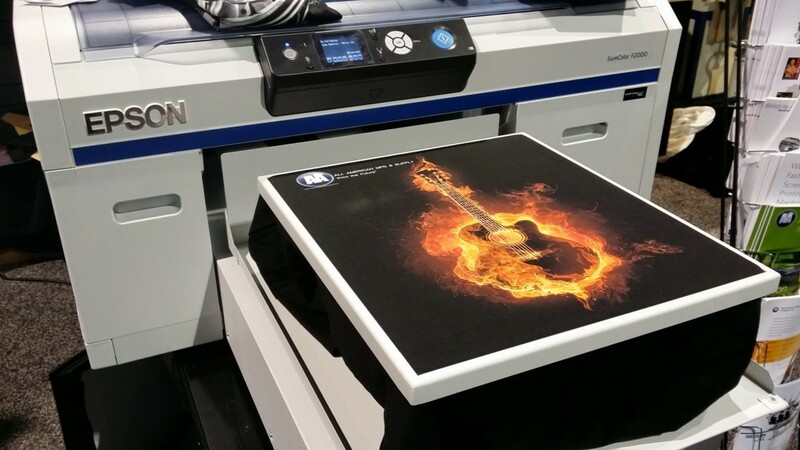 If you want to print a vibrant image on a T-shirt that won’t fade easily, screen printing is the way to go. Most of the printed tees you find on the high street are screen printed T shirts. Screen printing is ideal for both large multi colour jobs, or single colour small jobs. Screen print your band merch, team building tees, stag party shirts and anything else you can think of! Direct To Garment printing allows gradients, unlimited colours and fine details. You could even just send us a photo and we’ll print it on a shirt using this technique. 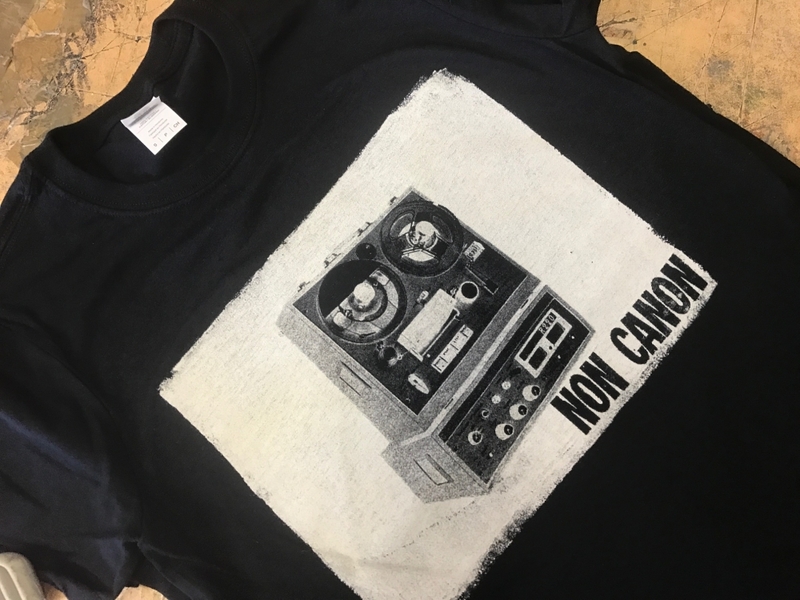 Unlike screen printing, DTG designs ‘sit-in’ the fabric rather than on top of it, giving them a high quality look and feel. This technique has higher setup costs than screen printing and is most economically utilised for small runs. Our garment embroidery gives you a great quality, professional look that is ideal for staff uniforms, sports kits, military crests and more. We can embroider clothing with logos and designs that look hand stitched for a fraction of the cost. 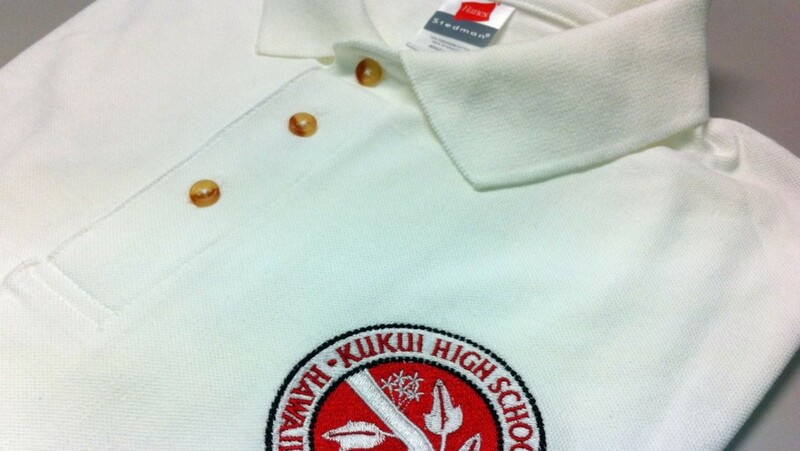 Embroidered items leave a lasting impression and are more durable than other types of print and garment embellishments. 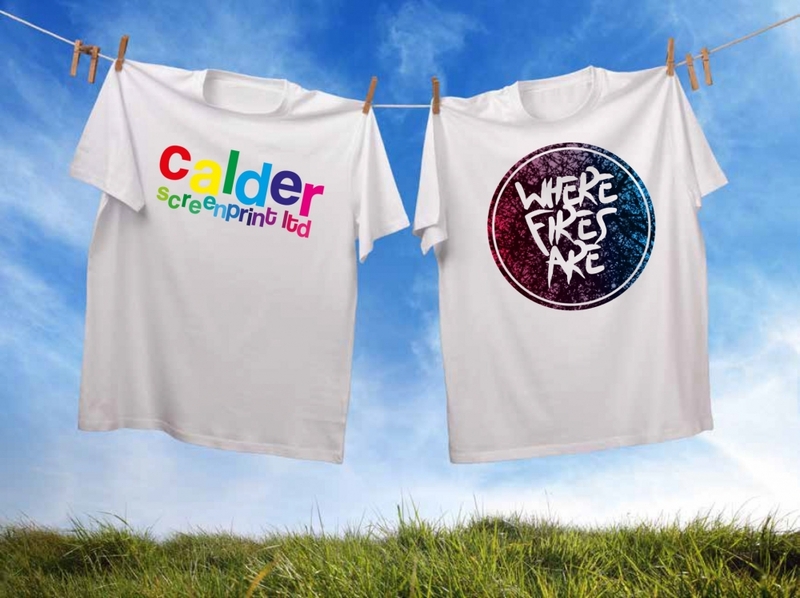 A whole host of clothing suppliers were contacted but Calder Screen Print in Halifax, provided by far the best service, price, quality and speed. Jane Wightman from Calder Screen Print was very proactive and even came to fit out everyone in the company in one day! I think it says it all in that Calder Screen Print have provided our embroidered workwear for over 10 years, excellent company. Calder Screenprint supply all workwear polo shirts to our factory shop, everything is individually picked and bagged, and Jane’s help and service makes it a pleasure doing business with them. Hey man – tees are great & flying out. Running out of some size/colour combos so may have to put in a repeat order at this rate. Madness! Calder have been our chosen contract printer in Yorkshire for over 10 years, their service and print quality, is unbeatable. Hi Andy, t shirts arrived yesterday, all present and correct, a lovely job, we could not be more pleased with them here at Little P. Thanks again. We will definitely be back in the future for more screen printed T shirts. Marc Griffiths. For our latest news, special offers, new products and inspiration, emailed to you every month.